I started last week by a little poll on where did you think I was from…and while some thought I was from Canada or from Germany, I am actually French (but I do currently live in Germany). I spent about 7 years in the US and I called Maryland home during that time (but that´s another story). I love the movie Dirty Dancing, I must have watched it at least 99 times and I love margaritas (on the rocks with salt). Oh and I love my husband. 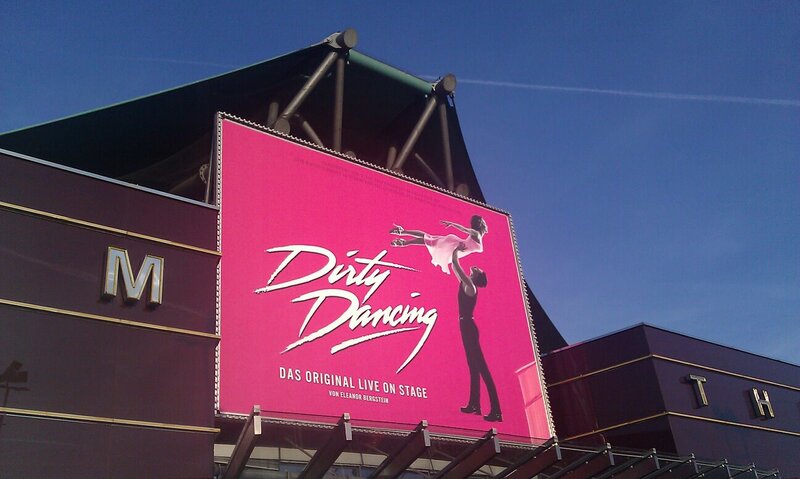 Well this week-end, I had the luck to go see the musical of Dirty Dancing, drink some margaritas and spent time with my wonderful husband…(if he reads this: thanks again baboo). Hope your week-end is going well too – what are YOU doing? I love DD as well. That sounds like a wonderful weekend. You’re a lucky lady. I stayed at home, my youngest son wasnt feeling very well., My eldest went to their dad’s house. I tried top get more of my WIP done, my characters have decided to take over and want me to change the ending I have planned for them. So im at a bit of a dilemar.